The encrypted laptops of the late CEO of QuadrigaCX the Canadian crypto exchange Gerald Cotten will be handed over to a court-ordered lawyer, says a new report by CBC broadcast network on Tuesday, Feb 5. Recently, due to the untimely death of the CEO has bought chaos among its customers since their funds have been lost after the late CEO took a password to his grave. The laptop may provide access to those $190 million customer funds of QuadrigaCX. 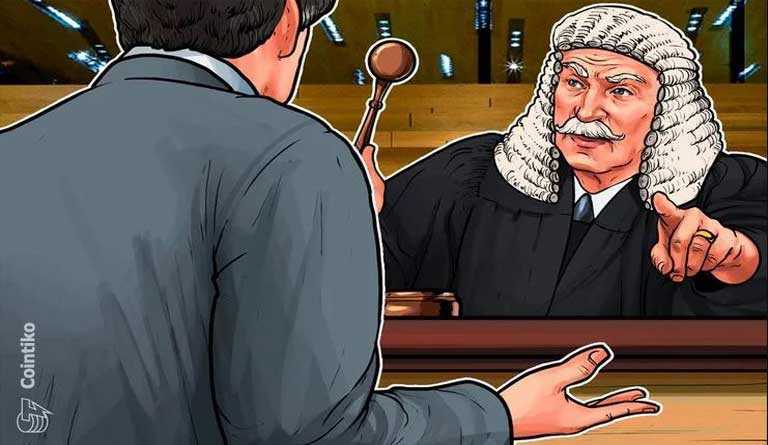 An independent third party will monitor the operations of the cryptocurrency exchange after its bankruptcy as ordered by the court. According to some sources, it was reported that the laptop was first in the custody of the QuadrigaCX representatives. 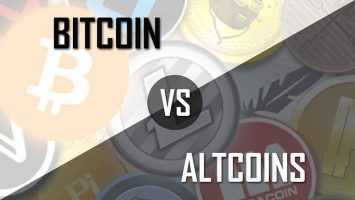 The court has also stated that because the crypto assets were stored in the cold wallet this may not be a case of bankruptcy. There is also a consideration by the creditors to change the jurisdiction of the case to proceed further. As per the reports of CBC reporter, QuadrigaCX has also asked a stay from further proceedings for searching the lost $190 million which is currently inaccessible after the sudden demise of their CEO. The 30-day stay will be ending on Mar 7. Also if the keys to the funds are not found then the lawyers of the QuadrigaCX are considering to sell the company to settle debts. 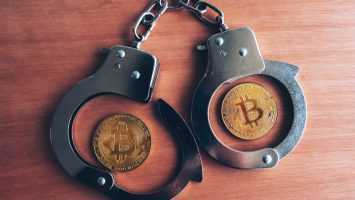 The crypto exchange has apparently no access to its own wallet, according to an affidavit filed by the late CEO’s wife in the month of January. Around 115,000 users are said to be affected, with CAD around $250 million ($190 million USD) of fiat currency being lost.